There are disabled streamers, and they have more subs than you! This multi-day streaming event will bring disabled streamers into the light. Disabled streamers featured in this front-page worthy affair will show the Twitch community just how they get on with their demanding hobby. From speedruns, where players race through a game as quickly as possible, to the standard fighting game fare, the unbelievable dedication of these streamers will astound you. Over the week you'll see modified controllers, communication with viewers through sign language, one-handed gaming, playing by sound alone, and dealing with hardness of hearing without closed captioning (a shortcoming that is now in its first stages of testing on Twitch). The event, started on the 22nd of August and scheduled to end on the 26th, features a different streamer each day including halfcoordinated, ThumblessGaming, blindgamer102, combodudethegamer, DeafGamersTV, and CrippledKenny. 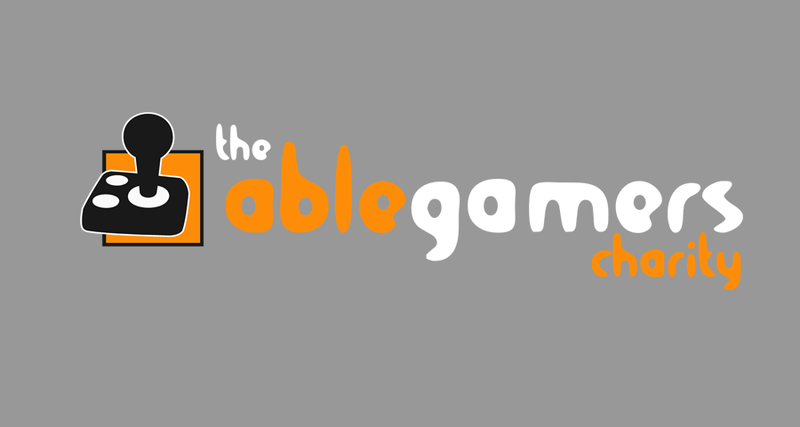 Without the noble efforts of the AbleGamers Foundation, this event might not have been possible. Thanks to their diligent efforts, the idea of universal design is slowly spreading and accessibility has become a movement. 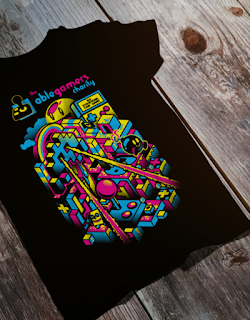 AbleGamers Charity is a nonprofit organization whose mission is to "[empower] children, adults and veterans with disabilities through the power of video games." The nonprofit got its start in 2004, but wasn't a recognised charity until 2009. Part of their practice is to assess video games and assistive technology by providing reviews of products, keeping accessibility in mind. 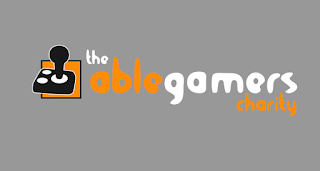 Aside from giving back to the disabled community with valuable reviews and literature, AbleGamers has proposed an ongoing appeal to the video game industry with a 50-page living document entitled Includification. The award-winning document is in place to aid developers and publishers by offering game accessibility guidelines. Compiled by developers and gamers with disabilities, the information is backed by "nearly a decade of research, review, experiments and first-hand experience by gamers with disabilities who live with these problems every day." Includificiation addresses how things can be modified for those suffering from mobility, hearing, vision, and cognitive disabilities, offering solutions for each specific issue. Every solution is rated on a three-tiered system starting with good and ending with best (better is the middle child). Included in the document are examples of games that have won awards for their accessibility, ones that have introduced accessibility in the early stages of development, and exercises to put developers in the shoes of a disabled gamer (see below). Developer Exercise Multi-touch: Place your mobile device on a flat surface. Can you play the game with one hand behind your back? If not, consider altering your interface. A disarming bit of information cropped up several times while reading the Includification document. The proposed solutions to mobility, hearing, vision, and cognitive issues were adamantly said to not negatively affect the overall gaming experience or industry. As early as page 7, it is made very clear that any adjustments made to video games, controllers, or devices would not affect cost, competitiveness, or gaming experiences for non-disabled players. So, what's the holdup on making video games available for all? All that aside, the mission of AbleGamers is noble and heartwarming; it recognises the wonders gaming can bring to life by making unworldly experiences a reality, providing a social network, and simply enjoying a hobby. 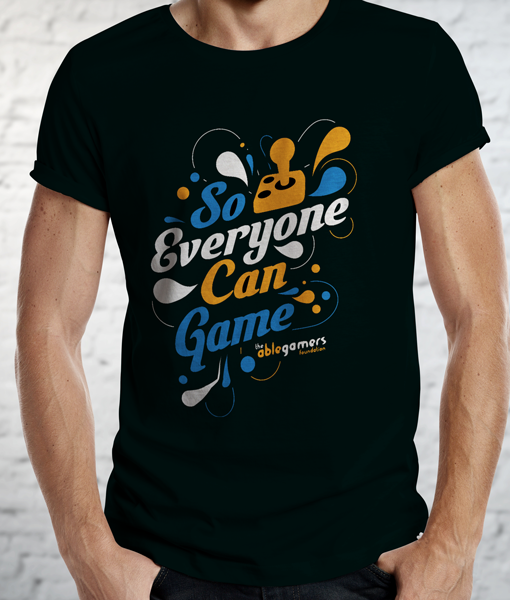 It has created a worldwide community for disabled gamers to unite under, working hand-in-hand to build a more inclusive future. 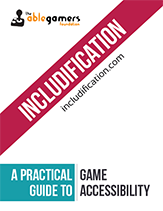 It offers free consultation to developers regarding game accessibility on top of their free Includificiation guideline. I don't know about you, but I'm thinking a shirt is in order.